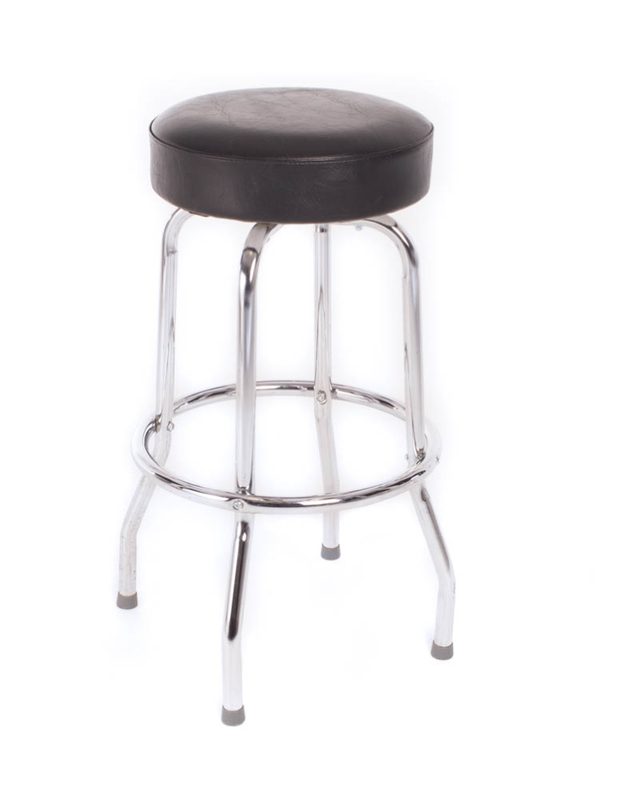 These classic bar stools will fit in perfectly at your event and will help your guests sit comfortably at the bar. 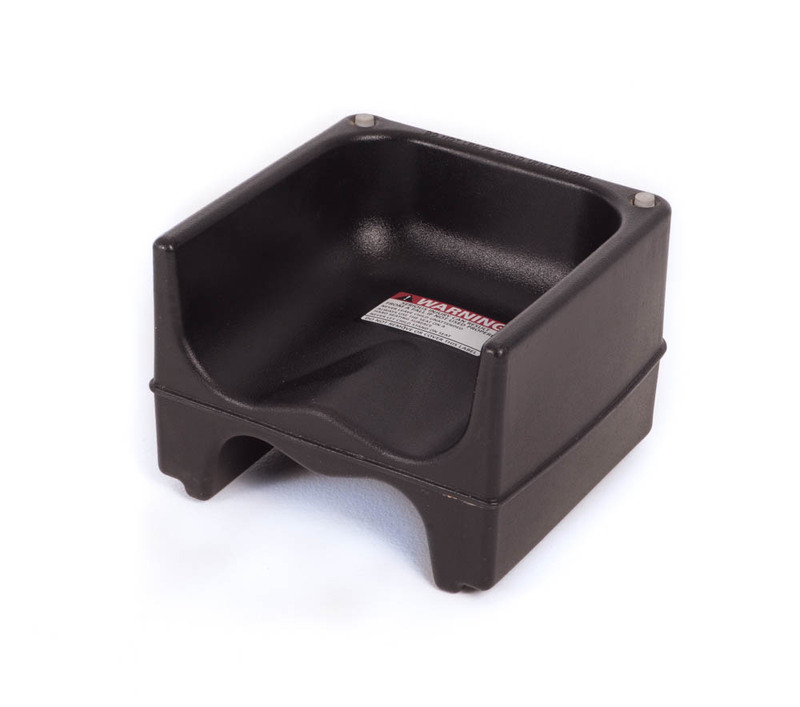 The thick padding ensures that your guests will be comfortable as they order their drinks. 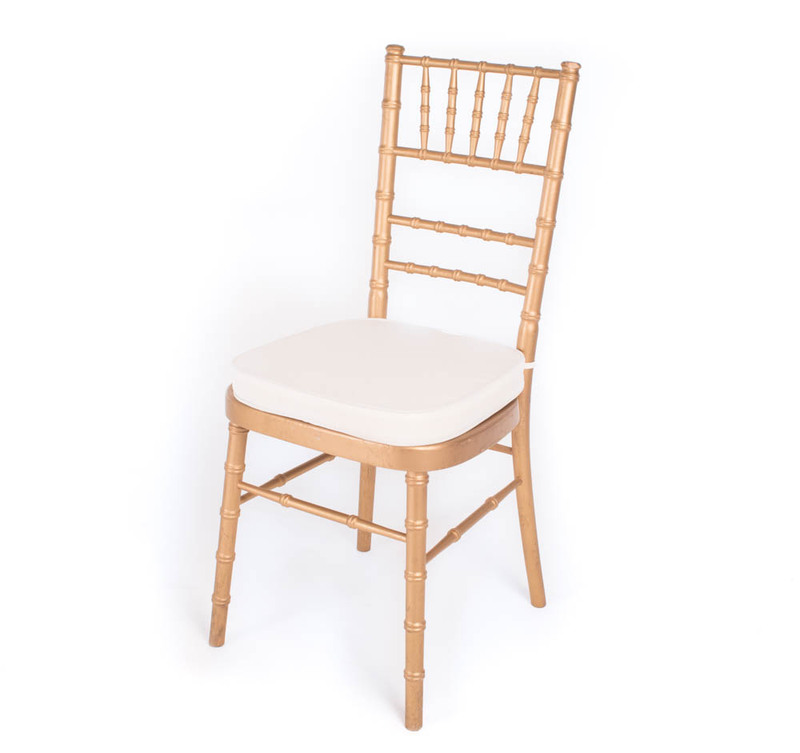 Although their appeal is simple, these chair rentals will match well with any theme. 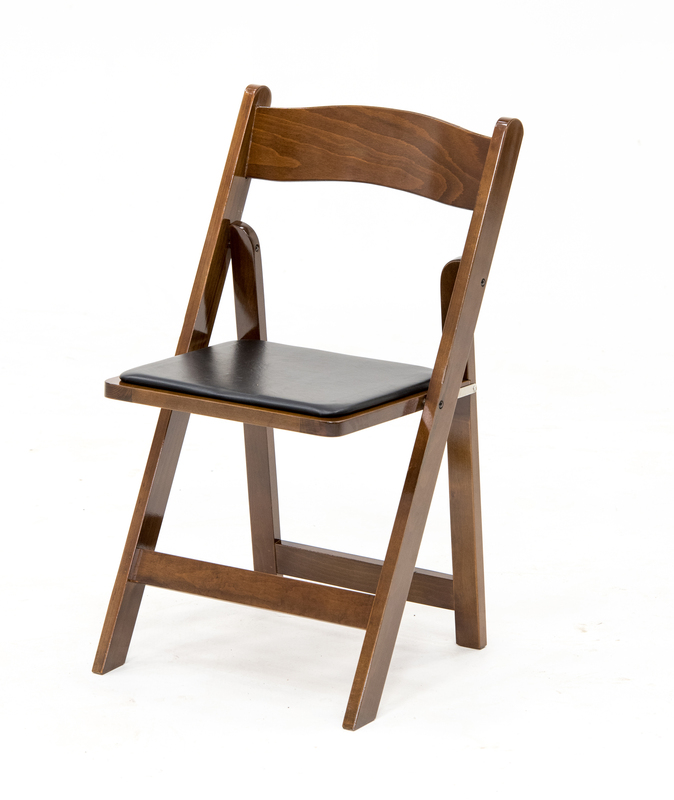 The classic bar stool is ideal for any event, formal or casual. When your guests sit at the bar and have conversations while sipping their drinks, you want them to be comfortable! These classic bar stools never fail for alternative seating! 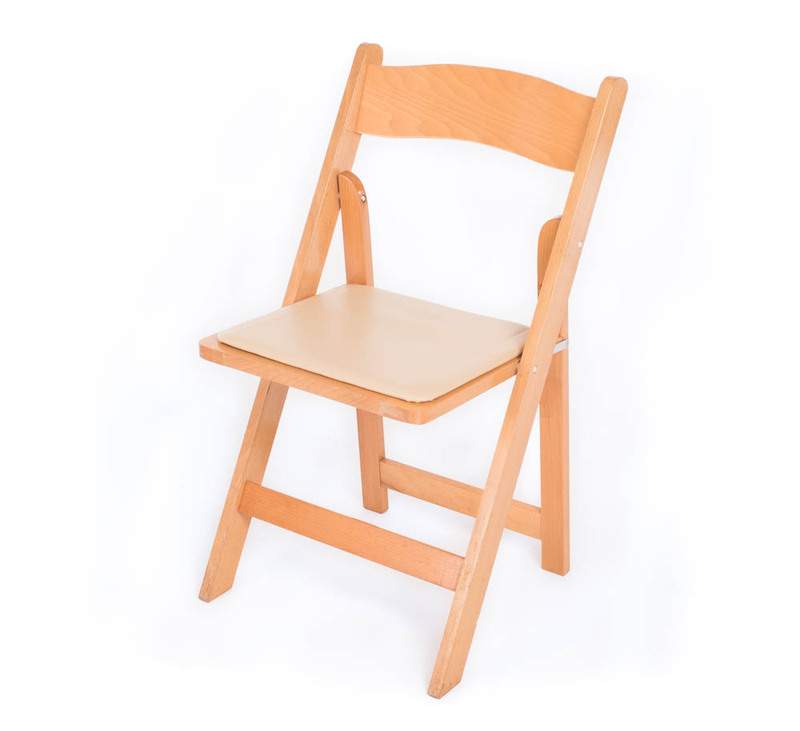 Don’t forget to fill in the number of chairs that you require and add to your wishlist now!